Facebook is set to get more interesting as Rovio’s Angry Birds is getting ready to make an appearance on the social platform. Furthermore, one might see a new Angry Birds title being unveiled on Facebook. With the world’s most popular game set to join hands with world’s most popular social network, things are getting exciting and we are waited with baited breaths for Feb 14. The unveil would be done in Jakarta, Indonesia, which has more than 17 Million Facebook users. Rovio, on its part, is now just 300 Million short of 1 Billion unique installs. The company has already teamed up with Samsung for TVs and Nokia for the Asha to make game available everywhere it can, besides concentrating even on the non-smartphone segment of the mobile market. 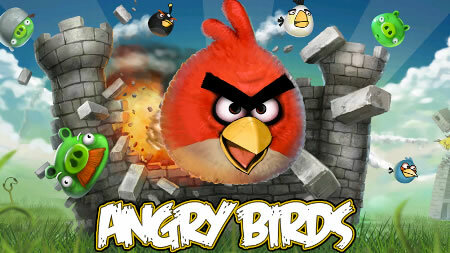 Angry Birds are still ranking high on popularity charts with Angry Birds toys, a tablet and a theme park coming up. Watch out Farmville, Angry Birds might soon be attacking every Facebook wall!